Textia - Add Text to Photos by Black Ace Media Inc.
by Black Ace Media Inc.
Textia allows you to add Text on photos to express yourself. 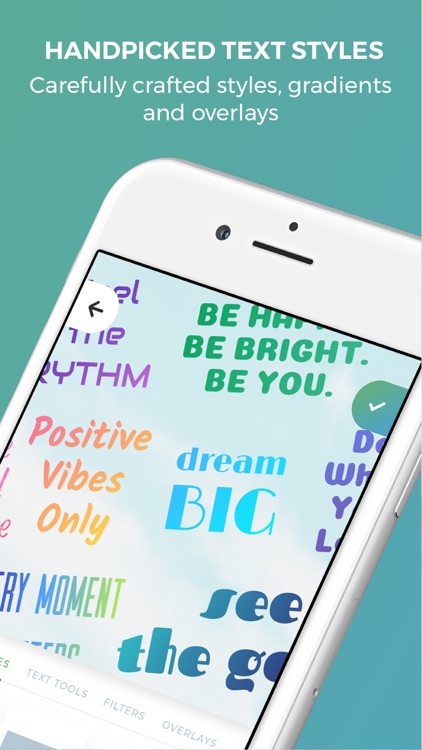 - Add Word Art by typing in your quotes you'd like to display. 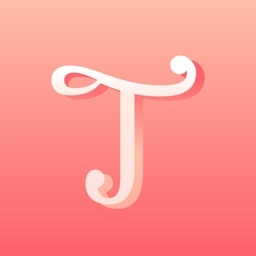 - Add Texting using amazing fonts. - Change the text size on the photos. 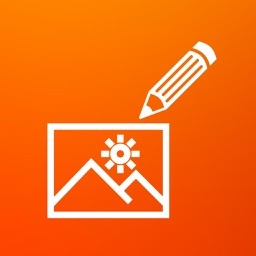 - Pick fancy fonts to add to your photos. - Change the color / of the texts. - Add gradient to texts to make the text pop out. - Add drop shadows and modify the opacity and position. - Edit your pictures with our built in photo editor. 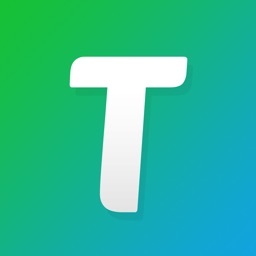 - Share photos to Instagram, Facebook, Twitter and Social Media. - Rotate your Text into 3D. - Erase words to make the texts more appealing. - Add Quotes to your Pictures. 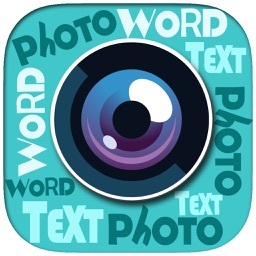 - Add Words to your Photos. - Make your Photos Motivational and Inspiring with Quotes. 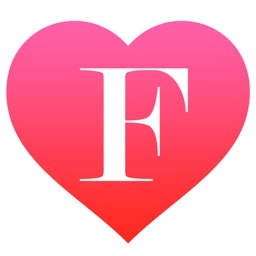 - Share photos with your Friends and Famiy. 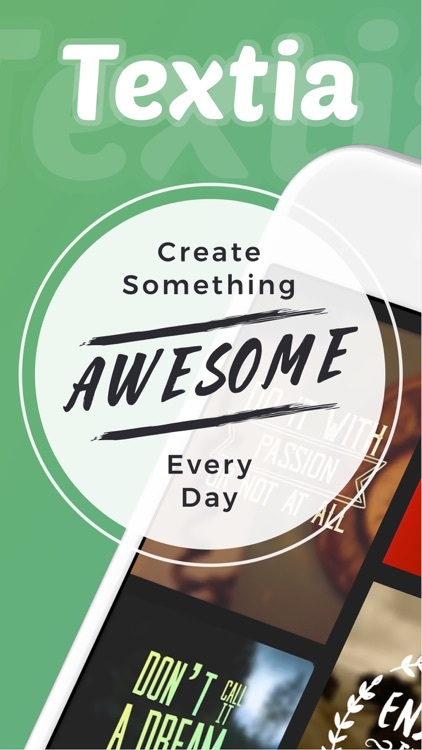 - 1.3 million free backgrounds powered by Pixabay. 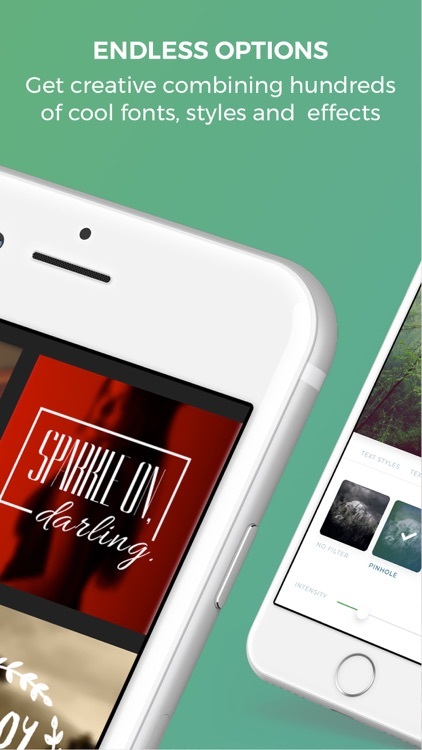 - Add custom typography directly to your camera with very artistic fonts. - Create Flyers, Posters, Posts, and many others. 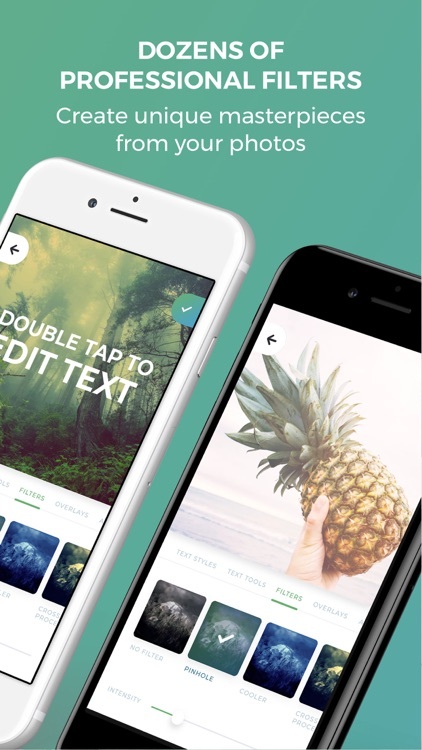 - Textia is faster alternative than using a Photoshop app to create edit and adding text on photos. - Crop your Photo if Needed. - Add your Text and Modification. 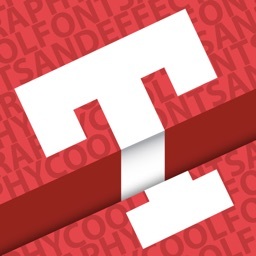 - Your Creative typography is ready. - Share with your Friends, Family and Followers. The subscriptions will automatically renew at the end of each term. Payment will be charged to iTunes Account at confirmation of purchase. You can turn off auto-renew any time from your iTunes account settings but refunds will NOT be provided for any unused portion of the term. Please note we are not affiliated with Instagram, Facebook, Pixabay, Pinterest, Twitter or any other third party company that may have been mentioned.